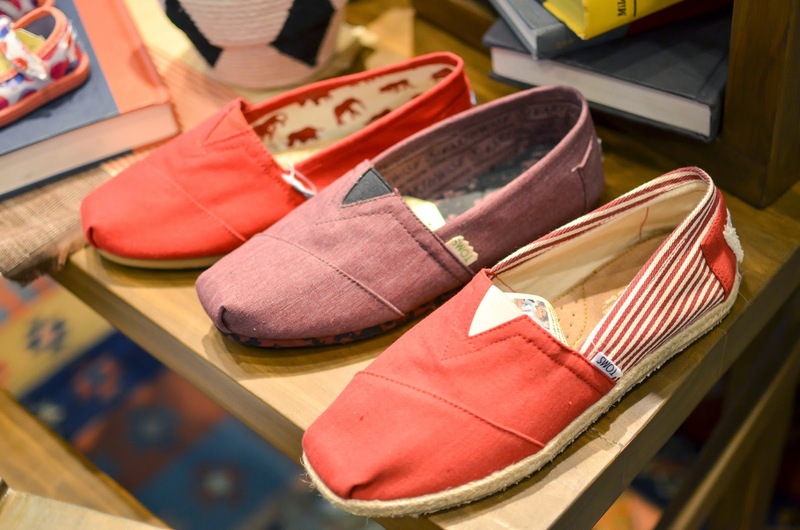 TOMS is definitely one of the shoe brands that is very close to my heart. Not only because they give the ultimate comfort and style to my feet, but also because they give a new and better meaning to shoe shopping. And just in case you are looking for nice pair of kicks this Spring/Summer Season, you better head to SM Mall of Asia to check out their latest store and newest collection this season. Last February 26, as the whole country is excitedly waiting for the most vibrant and playful season of the year, TOMS Philippines opened its newest store at the Ground Floor of SM Mall of Asia to showcase their unique and comfortable style, as well as their worldwide advocacy of One for One, a pair of shoe purchased is equivalent to a pair of shoe to be given to a child in need. 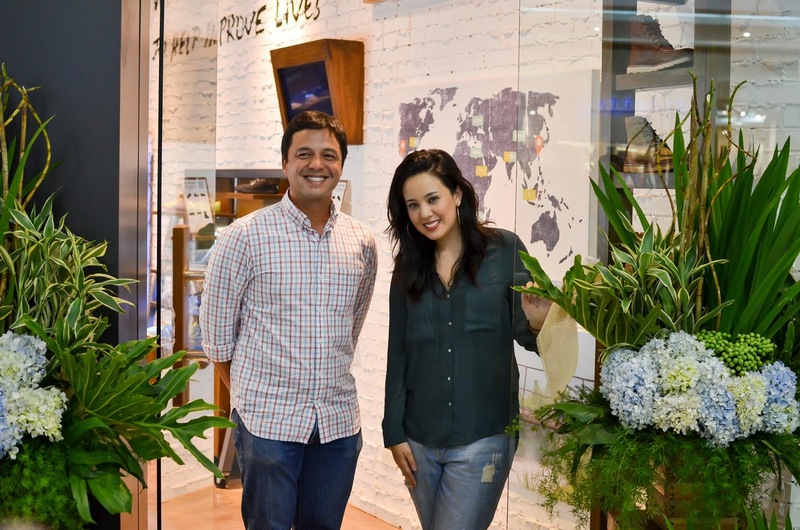 Together with the representatives from TOMS Philippines, TOMS latest hub at SM Mall of Asia opened with a great selection of their old classic and their most anticipated Spring/Summer Collection. 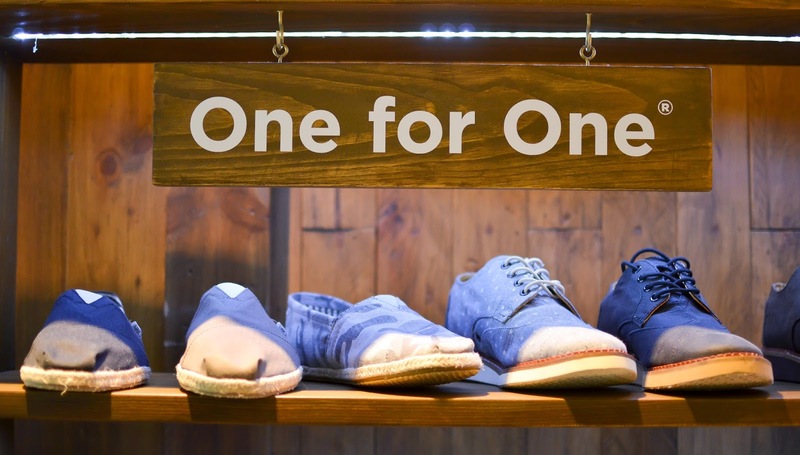 The new collection has allowed TOMS to expand their offerings to include a variety of casual and fashion forward styles not just for women, but for men and children as well. Frontlined by their newly launched Majorca Booties, a sophisticated open-toed boot with a stacked heel, the extensive collection of footwear for women now also includes handwoven Huarache sandals, creative and strappy Bella Espradille wedges and athletic Del Rey sneakers. Each of these pairs is perfect for those who want to sport stylish looks they can take from day to night without compromising comfort. 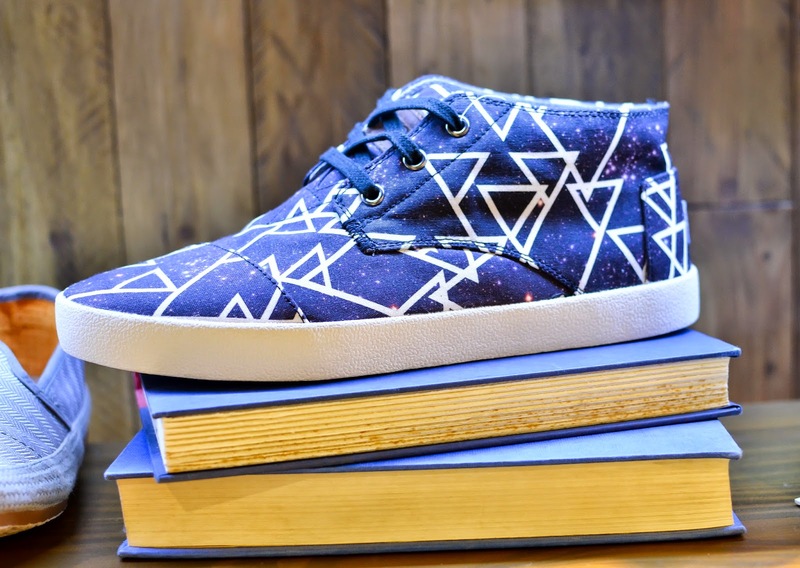 Similarly, the new collection of footwear for men provides guys with a wide variety of stylish options that can take them anywhere they need to be, including the action-inspired Viaje Sneaker and brogues. 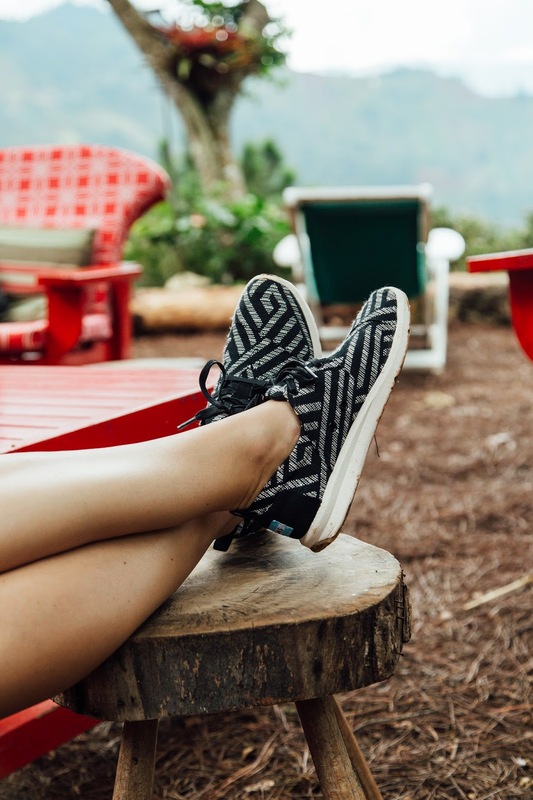 Aside from great footwear, Spring/Summer 2015 also marks the launch of TOMS Bags, which are inspired by the hand crafted bags TOMS employees were bringing back to the office after returning from Giving trips in Latin America, South Asia and Africa. Colourful, artistic and rich in detail, each piece is guaranteed to make a statement -- while keeping the company's pledge to provide a safe birth for a mother and baby in need with each purchase. 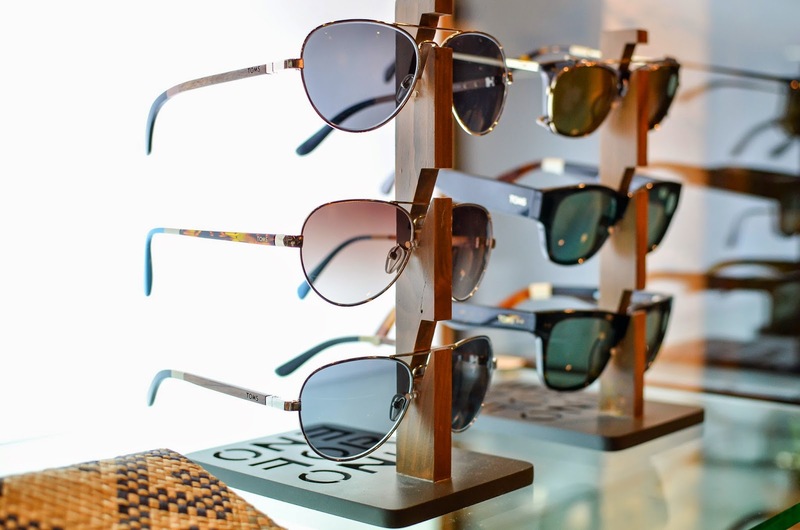 TOMS eyewear collection for Spring/Summer 2015 on the other hand, reveals sunglasses that respond to the ever evolving trends in eyewear. 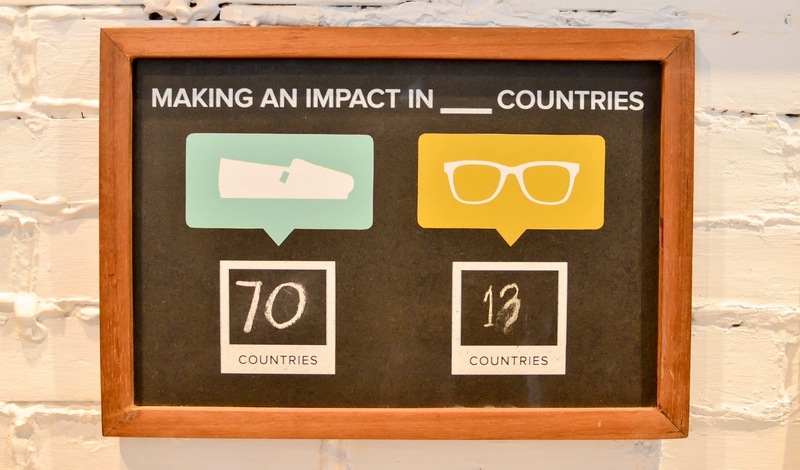 Since its launch in 2011, TOMS’ eyewear collection has helped restore the sight of more than 275,000 individuals in over 10 countries by providing prescription glasses, medical treatment or sight-saving surgery with every pair of glasses sold. In addition, the initiative also helps support sustainable community-based eye care programs and provides basic eye care training to health volunteers and teachers in various places around the world. 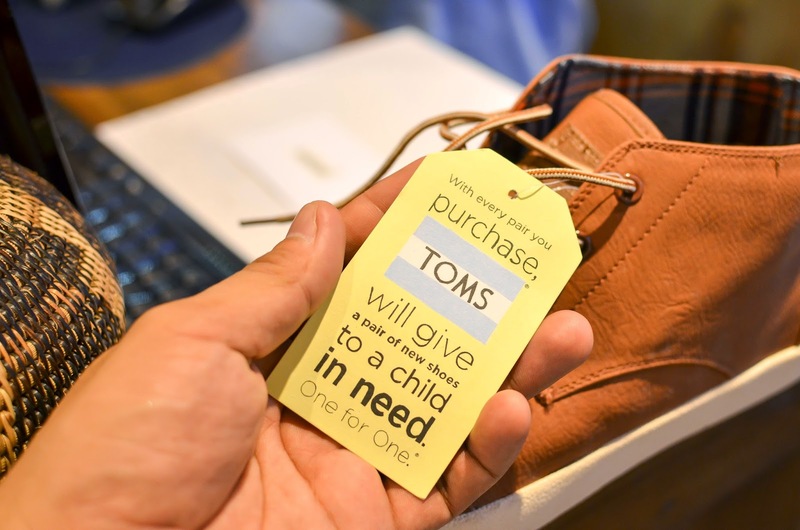 Wonderfully inspiring, fashion forward and beautifully functional, TOMS is a lifestyle made for those who not just care about how they look, but how they can make a difference in the world. 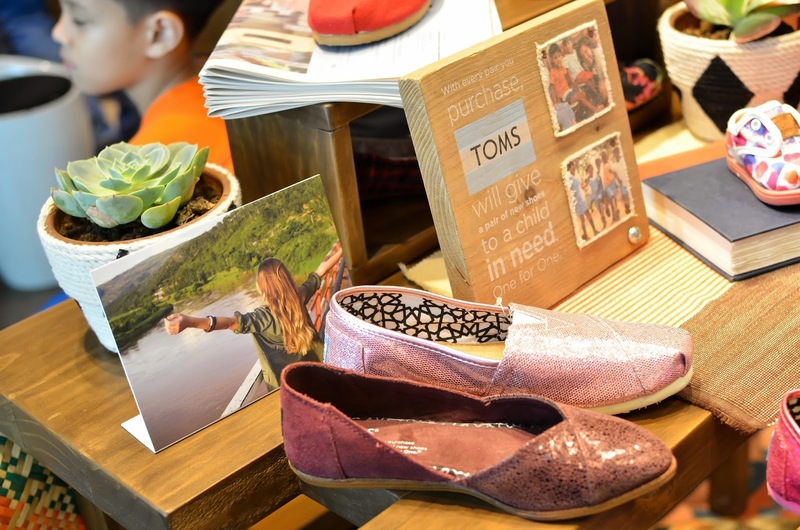 If you wanna be like us who want to make a difference, TOMS products are available at TOMS Megamall, TOMS Mall of Asia, The Give Project, Adora in Greenbelt 5, Rustan’s Department Stores and all Nothing But H2O stores. May we all have a more meaningful and colorful summer! **Thanks to ryansanjuan.com for the pictures!